Dana Williams, one of this year’s Ursids students, is our Featured Outreach Student of the Month for September. She has been hard at work on her outreach projects since Ursids, including being interviewed for an article that was published in her local newspaper, the Pocono Record. 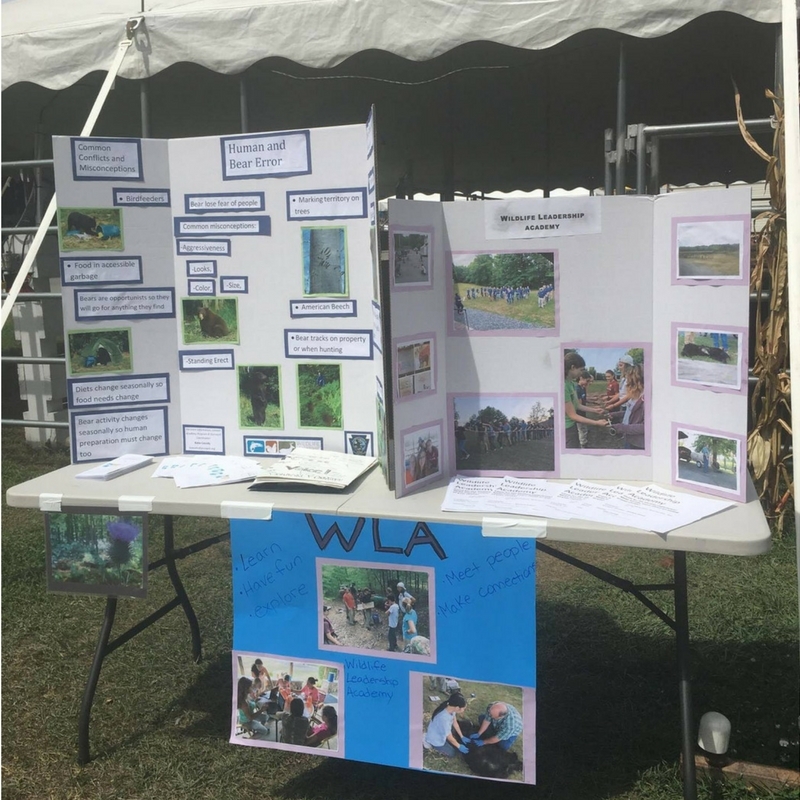 Dana has also put up her tri-fold at her local fair, telling people who stopped by her booth all about WLA and the Ursids field school. To read the full article in the Pocono Record, Click Here.